left to right: James Hido (2003), Frank Vaccariello (1980) and serving another term is Don Pomfrey (1954). Congratulations to three Riverside alumni who were voted onto the Board of Trustees for the Alumni Association. 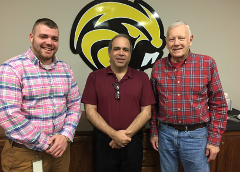 Two are newcomers and one has been serving as the Board Treasurer for several years. 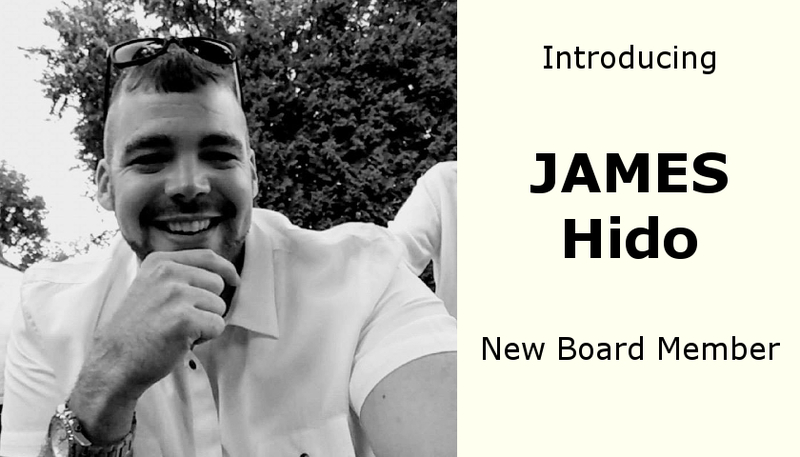 New to the board are James Hido (2003) and Frank Vaccariello (1980). Serving another term is Don Pomfrey (1954). The Board then entered executive session to determine the officers for the next year.